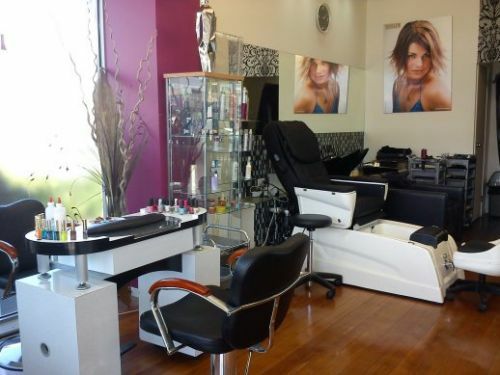 Located at 464 Glenhuntly Road in the heart of Elsternwick, Daxa's Beauty parlour and Hair Salon offers a wide range of services for every beauty need, including the latest techniques in hair removal. We provide a spacious and modern facility and from the moment you arrive you will be made comfortable in this relaxing sanctuary. We provide quality prescriptive procedures and treatments using superior products and equipment. Delivering services with the highest standards of care and professionalism. Barbers of Elsternwick deliver contemporary style cuts with traditional techniques. We strive to provide our customers with an old school barber experience whilst tending to their individual style. 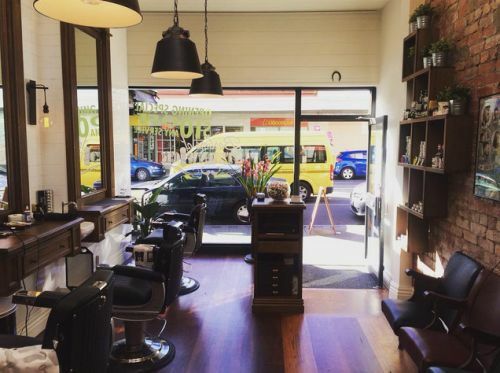 Barbers of Elsternwick are a child friendly barber who take a personal approach to make your experience with us memorable. No appointment needed, come into the store today! Yan Refael Hair & Beauty is a one stop salon. Our services include: *Weddings, functions, hair up. *Colour correction for damaged hair. *Hair extensions clip in or permanent. *Hair straightening permanent. *Brazilian hair relaxer treatment *Nail service and beauty. *Spray tan. *Avangaurd colour (free style technique) *Scalp programs *We are open 7 days a week (Sunday by appointment) *We provide hair services to hair types and ages. * Our team specialises in fine and damaged hair We are a very warm and welcoming with a unique Middle Eastern style hair salon. With five hair stylists rich in experience we will provide you with the best advice and quality service. Our team also includes nail technicians four days and a beautician working five days a week offering waxing, facials, ear candling, massage and spray tanning. Jacou's creative team is dedicated to offering outstanding hairdressing in a friendly environment. Treating you as an individual they are committed to providing you with the confidence to trust them to give you the perfect look. 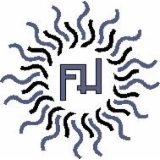 To find out more about their commitment to quality, service and education call and arrange a free consulation at the salon. Waxed in Elsternwick offers a professional service that is quick, thorough and as pain free as possible. Highly trained and skilled staff and the use of top quality products ensures that clients get he best hair free results. The salon is open from Monday to Saturday. Call ahead for an appointment.